“In the mountains, life is calm, laid-back and stress-free,” said Prithvi, owner of a cosy homestay in Madikeri, a little town in the district of Coorg (also called Kodagu), a hill station located about six hours from Bangalore. Just like me, he too loves living in a hill station where the air isn’t tainted with pollution and the only sounds you hear are of birds chirping, or in this case, the rain drops’ patter on the window sill. I travelled to Coorg in early August when monsoon was in full swing. I was simply looking for a weekend getaway, but instead ended up with a dose of adventure instead when I decided to go river rafting at Dubare. Known for its elephant camp, Dubare is situated at the banks of River Kaveri and is frequented by tourists looking to go trekking, elephant rides and river rafting. River rafting marked my foray into the realm of ‘adventure sports’ so to speak. Before we begun, we were made to sign a formal document stating I take responsibility of my actions, which made the ride even more exciting. The thrill of battling the rapids—which were of Grade III—certainly got my adrenaline pumping. Cold water splashing in my face, rowing with extreme intensity and screaming with excitement, it was an incredible rush. 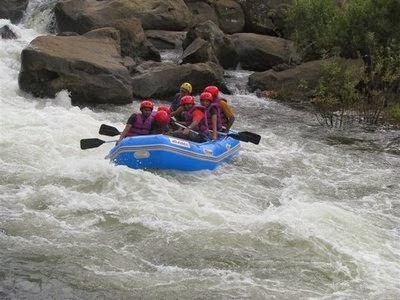 The most memorable part, however, was when all the members on the raft were made to take a dip in the river before the ride to get accustomed to the water. 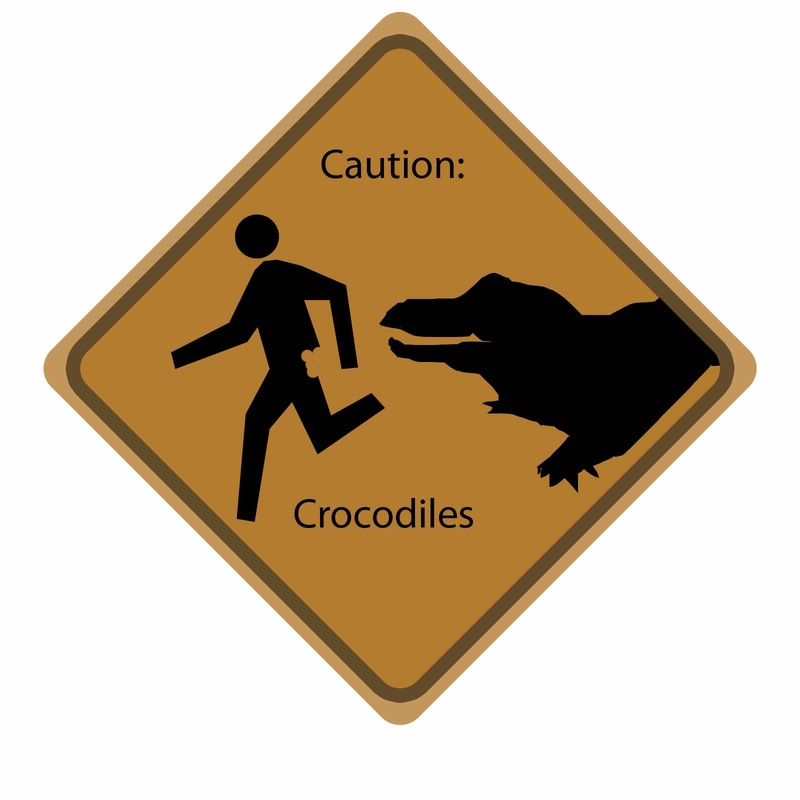 It was only at the end of our journey that a fellow rafting companion casually remarked, albeit with a smile, “When we sat in our raft, did you guys see the board that read: Beware of crocodiles?” Fear and panic followed with bouts of uncontrollable laughter—it certainly made the ride worthwhile! While I did go river rafting again on my trip to Ladakh amid the torrid waters of the River Zanskar, river rafting always reminds me of Coorg. By air: There are daily flights to Mangalore from Mumbai and Bangalore. By train: There nearest railheads are at Mysore, Mangalore and Hassan (146 kilometers). By road: Coorg is well connected by road. 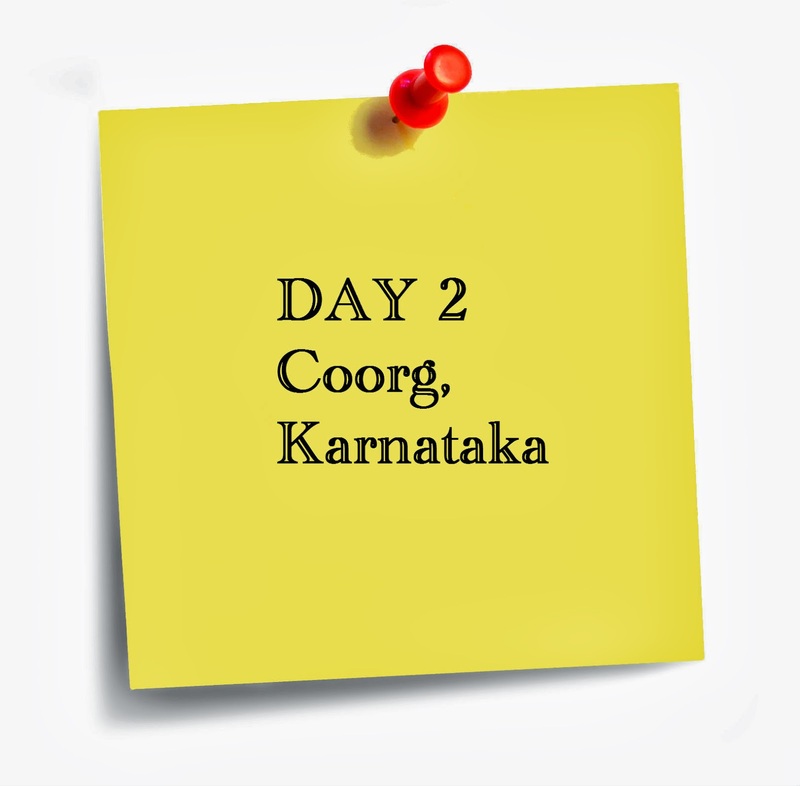 From Bangalore, there are two routes to Coorg, which are almost the same distance (around 250-260 km). It takes around six hours to reach Madikeri. There are other routes from Mysore and Mangalore as well.